It’s hard to describe the magic of Candlelight Christmas. We’d like you to experience it! 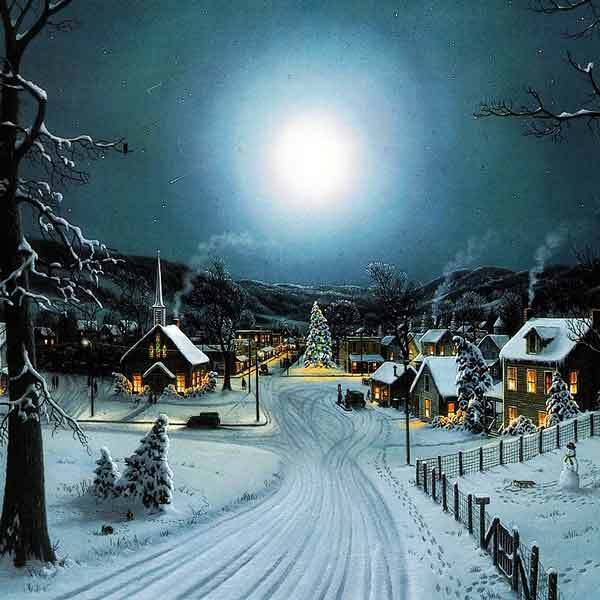 The Village is decorated like a Currier & Ives card, and you’ll feel like you’ve taken a step back in time when you join us for this enchanting event. You’ll enjoy a visit with Father Christmas and see real live reindeer (taking a break from their duties at the North Pole)! In the quiet of the Village the live Nativity scene is sure to touch the hearts of young and old alike. The Heritage Village Carolers return each year for an encore presentation, providing an inspiring backdrop to the glitter of lights, the glow of warm fires and the smells of Christmas. Take home a little bit of Christmas by joining in the fun of making crafts and homemade decorations in one of the decorated historic homes or pioneer cabins. And you can save all your holiday shopping for your visit to the Park. The Gift Shop at the Visitors Center and the ZCMI Mercantile have Salt Lake’s best selection of unique, all-occasion gifts for everyone on your list! Observe a Christmas like the pioneers did – quieter, simpler, fun for all. Make Candlelight Christmas part of your cherished family traditions. Bundle up and join us for an event you’ll be talking about for years to come! Now that’s a family memory!